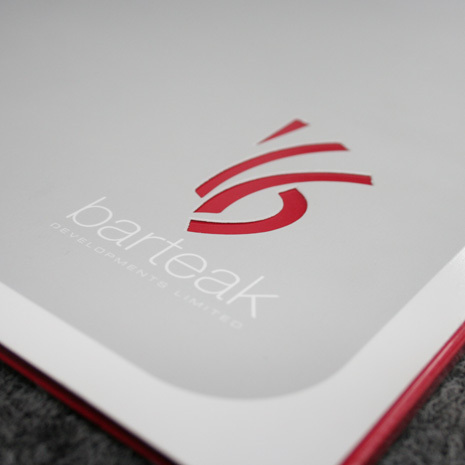 iDC have a long standing relationship with Barteak, the most extensive campaign was to promote a new residential area in Banbury, creating maximum market excitement around the contemporary new development being built within it. 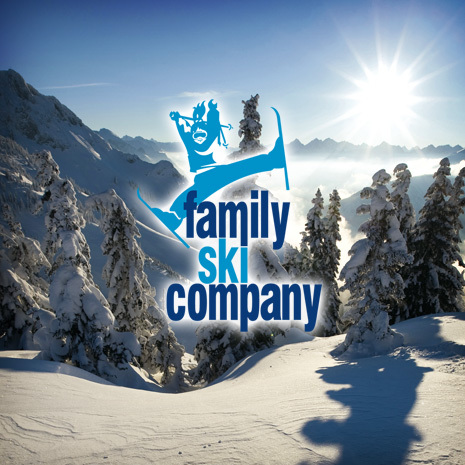 Family Ski Company provide chalet-based skiing holidays in the French Alps. 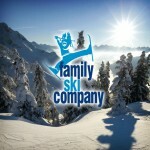 Catered chalet holidays with great childcare and children’s ski-clubs. 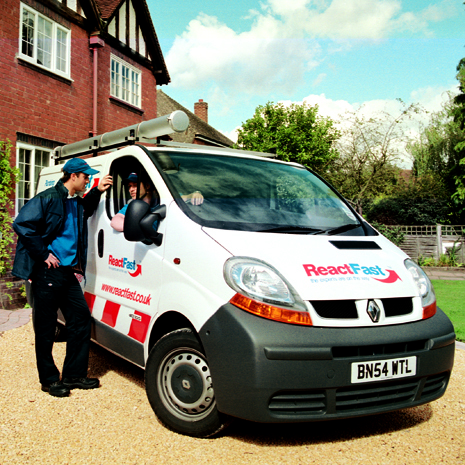 Brand audit, re-design and marketing material for Reactfast, one of the uk’s leading home maintenance providers. 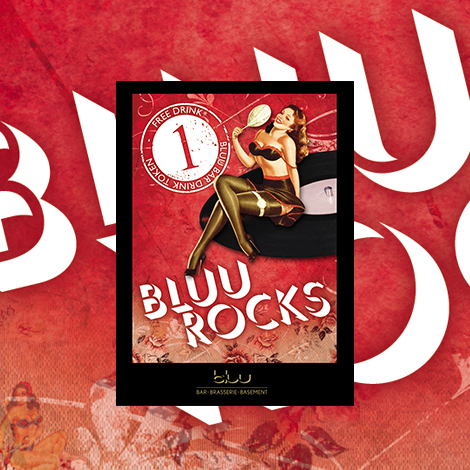 Our design work was recognised when reactfast were nominated for ‘Birmingham & Solihull Business of the Year’ for increased brand awareness, exposure and market presence.